Limassol was built between the historic towns of Amathus and Kourion, but has such an extensive history that it has long been considered an ancient and cultural city in its own right. Occupying a stretch of the southern coast of Cyrpus on Akrotiri Bay, Limassol looks out into the Mediterranean Sea. The Emeraid is perfectly situated within the heart of the unique and sought-after location of Limassol. 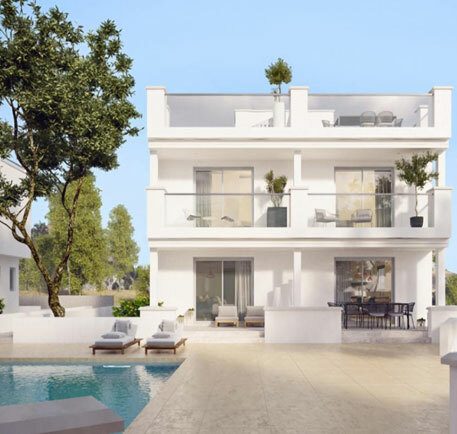 One is a unique investment opportunity, offering exceptional seafront living in one of the most sought-after addresses in Cyprus. 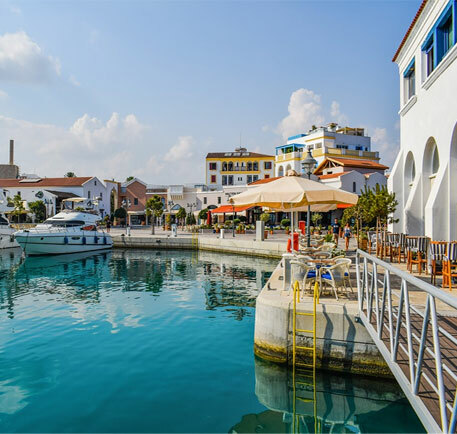 Known for its rich heritage and history throughout the Mediterranean, the ever popular region of Limassol has long proven popular with people seeking a slice of the Meditteranean dream. Limassol, often confused for the capital of Cyprus, is the second largest city in the island. Found on the famous southern coast of Cyprus, between the Akrotiri and Episkopi Bays – Limassol is a seaside resort which attracts thousands of tourists every year, which has helped to drive the demand for properties for sale in Limassol for both investors and people looking for a Mediterranean holiday home. Historically the city has been one of the most important parts of the Mediterranean trading industry – a position it continues to maintain in transit to this day. 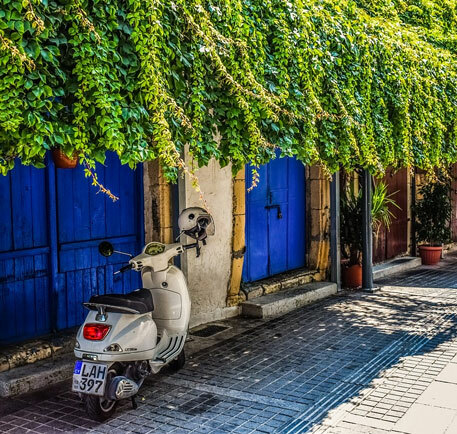 With a history stretching back to 2000BC, Limassol has an extensive cultural tradition and maintains its strong roots to the local history of the area. Tourism was also very early to arrive in Limassol, with hotels being reported as early as the 1800s – in tandem with British Colonial rule. The coast line of Limassol is less than 10km, whilst the city stretches for around 8km in land toward the mountainous interior of the island. 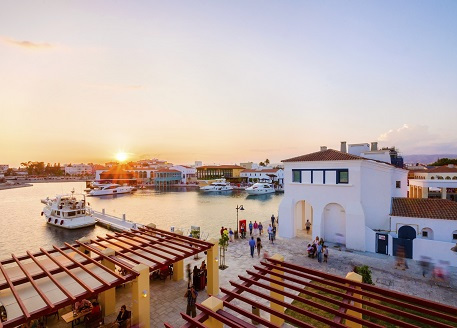 The national A1 and A6 main roads run through the city and connect Limassol to surrounding towns and cities – Paphos and Larnica can be reached in around 45 minutes, with Nicosia less than an hour away. The city is serviced by both Larnaca and Paphos International Airports. 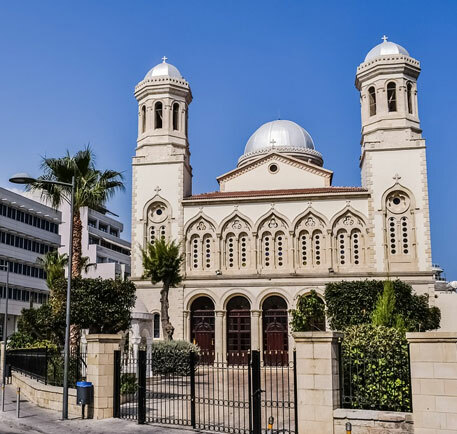 Limassol is known for its rich heritage and history throughout the Mediterranean, with evidence of crossover cultures from almost all surrounding countries. Cyprus has nine castles; one of the largest is situated within the Limassol District – with a number of museums dedicated to showcasing the history of the city and island. Limassol is also renowned for provided some of the most visited festivals in Cyprus, with both the Carnival and the Wine Festival attracting thousands of tourists and locals every year. Limassol is home to an abundance of incredible sites and attractions. As one of the largest coastal resorts in Cyprus there is something to satisfy all types of tourists. There are many ways of getting around Limassol, however some transportation options are better than others. Renting a car may turn out to be a bad choice, as streets, particularly in the old town, become busy with tourists and buses that run between all the major resorts. If you’re avoiding the bustling streets and heading for the highway, then a rental car might be a suitable option. If you need to get somewhere quick, taxis are available throughout the day but services end towards the evening. Services are also restricted slightly to certain towns of Limassol but if you’re planning a trip around these locations and know you’ll be back before cab services end, a taxi is a good choice. You could simply grab your walking shoes and enjoy the sites of Limassol. Some may even say this is quicker than some transport options, due to the busy streets. Pass through the old town and onto the beach, giving you the freedom to walk through most places without the rush of traffic. Limassol is the capital of the Limassol District – an area with a population of almost 240,000. The city itself is home to around 100,000 people, whilst the wider urban area which includes outlying towns and villages numbers around 180,000. Cyprus itself has a population of less than a million, meaning that Limassol is responsible for around a tenth of the population and is the second largest city on the island. The city is also the largest port of Cyprus, operating one of the busiest transit trades across the entire Mediterranean. The majority of residents who have purchased property for sale in Limassol are either Greek or Cypriot, though expats from Russia and ex-Soviet states have begun to favour the island and 3% of the population now speak Russian. Growth and development of Limassol has continued to improve which accounts for many things in Limassol such as: health and education, infrastructure, stability within the government and more. These factors have all contributed to Cyprus being one of the safest countries in the world. Investors can rest at ease knowing their investments are welcomed by residents as it only adds to the development of the country and its people. A high quality of lifestyle has raised the reputation of Limassol as the city grabs a spot in the top 10 for ‘Micro European Cities’ of the future. If you’re looking to invest in property for sale in Limassol for long-term residential reasons, by investing 2-2.5 million euros you can become eligible to obtain citizenship within Cyprus. Why should you invest in Limassol? Well aside from the 365 days of warm weather, Limassol is a relatively cost effective place to live and offers plenty of opportunities for those who wish to start or continue their education in Cyprus. Crime in Limassol is low, adding to the security of those looking to live and invest in Limassol. Properties of high value in Limassol are also in high demand, adding extra pressure for investors to get in their first, for this reason most properties for sale in Limassol may be of the value required in order to secure a citizenship. For those investors looking for properties with a fantastic view, there are a number of developments currently available which offer views of the coastline and streets of Limassol. Luxury property is in high demand and as designer boutiques and fashionable cafés pop up around the area, residents and investors are looking to take advantage of this extravagant lifestyle. For more information about any of our properties for sale in Limassol, please contact Hopwood House today.